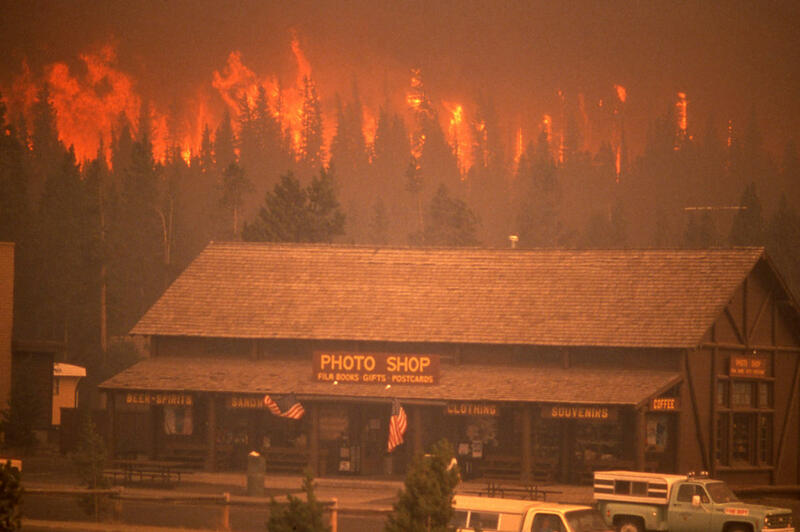 In 1988, Yellowstone National Park was engulfed in flames. Hear what it was like—and whether an inferno like that could happen again. 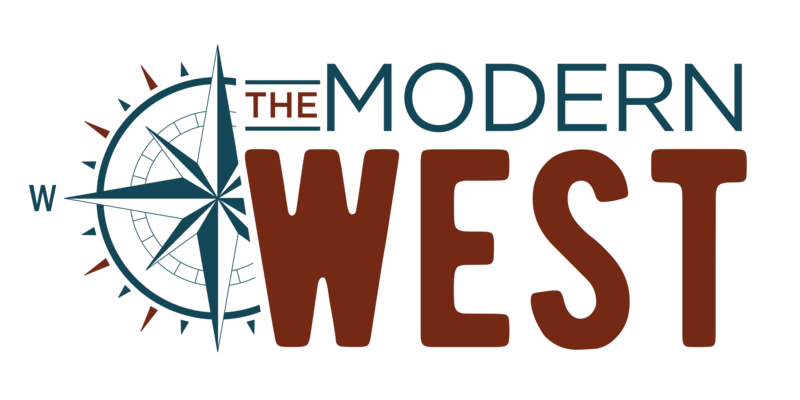 Supported in part by a grant from the Wyoming Cultural Trust Fund, a program of the Department of State Parks and Cultural Resources.